The best wines come from the best grapes, so we source the finest fresh grapes we can from renowned growing regions in California, Washington State, and Chile. We take great care to ensure that our wines express the terroir from each region with authenticity, with flavors that will delight your palate! 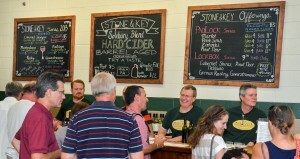 Our tasting room is open 7 Days a week! (Mon-Thurs. 10am-7pm, Friday 10am-9pm, Saturday 10am-7pm, and Sunday 11am-5pm). Join us for Happy Hour Tues-Friday 5-7pm or at one of our special events. 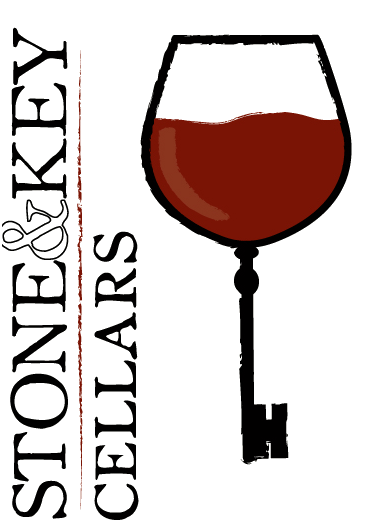 The Stone & Key Cellars moniker is reserved for our flagship offerings. Uncompromising wines crafted with care and expertise, from the absolute best grapes we can source. Available in 750ml Bottles. These wines represent the perfect combination of bright, bold flavors and early drinkability. Available in 750ml Bottles. 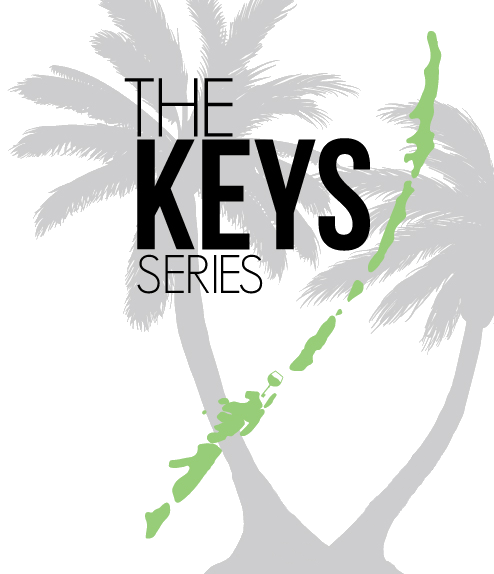 The Keys Series wines are lively, fresh, & fruity. They’re a vacation from the regular & a fun alternative to a cocktail. The wild fruit flavors will take you to your happy island place and make you want to dance! We have 7 Varieties of Keys that rotate throughout the year and sell out fast. Find your favorite and check back often for availability. Fifth Friday Comedy Showcase Is Back! Now Available on VinoShipper! Latest Updates! Copyright 2014 Stone & Key Cellars. All rights Reserved.